With his unique and addictive sound inspired by funk, pop and soul, Damo specialises in performances at clubs, corporate events and weddings across the country; having built himself an exceptional reputation for his ability to read the room. 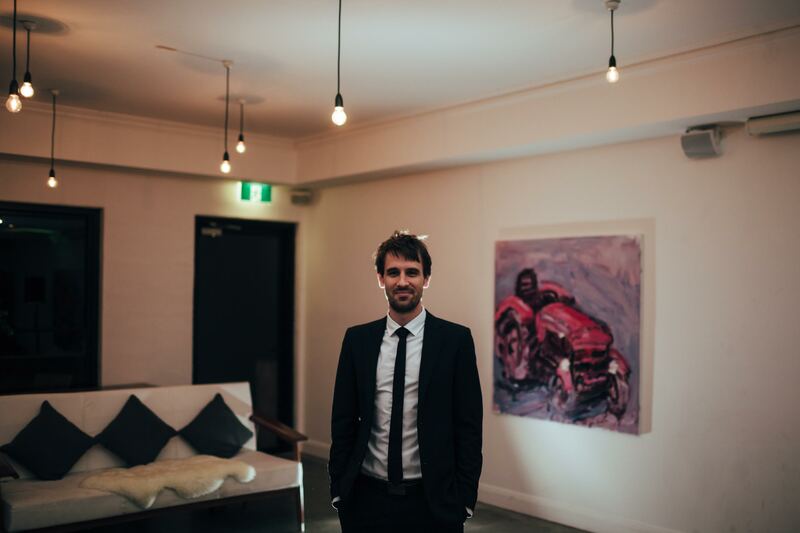 With a background in funk, jazz and soul performance, Damo developed an exceptional ear from a young age, later graduating from the highly-competitive Sydney Conservatorium of Music. 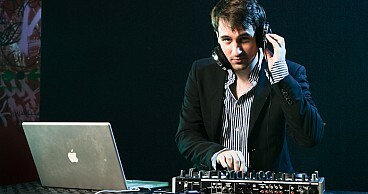 Now working full-time as both a DJ and producer, he is highly sought after as a performer in both Sydney and Melbourne. "Please pass on my thanks to DJ Damo for last Saturday! We had an amazing time! People are still calling and telling us how great it was! And I am recommending you guys to everyone!!! Thank you again!" "First of all, we'd like to thank you (DJ Damo) for all of your efforts at our wedding! You absolutely listened to all the things we liked and most importantly kept everyone on the dance floor! 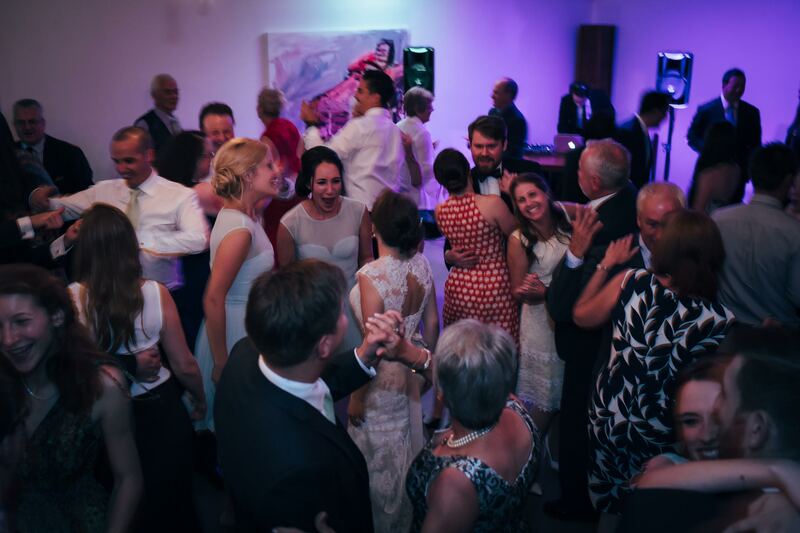 All of our guests have commented on how much fun they had dancing - thanks to you...Thanks for also being so approachable and easy to deal with. We both knew we were in good hands :)"